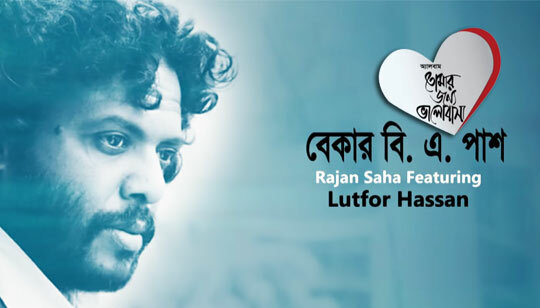 Bekar B A Pass Lyrics by Lutfor Hasan from Tomar Jonno Bhalobasha bengali Album. Music composed by Rajan Saha. And Bangla Song Lyrics written by Shadhin Asad.